Technology has advanced and tile manufacturers today offer far more than just resistant tile coverings for walls and floors. Today tiles come in a wide variety of looks (wood, marble, cement etc. ), with the possibility of relief textures and additional functionalities. And, needless to say, they also come in a wide variety of finishes. Choosing the right finish is fundamental in ensuring the visual appeal and functionality of living spaces. That is why it is important to consider how each living space will be used and what look you seek when choosing ceramic tiles. A comfortable-looking finish - Long live silky feels! Technology has managed to overcome the conventional cold appearance associated with ceramic tiles. How? 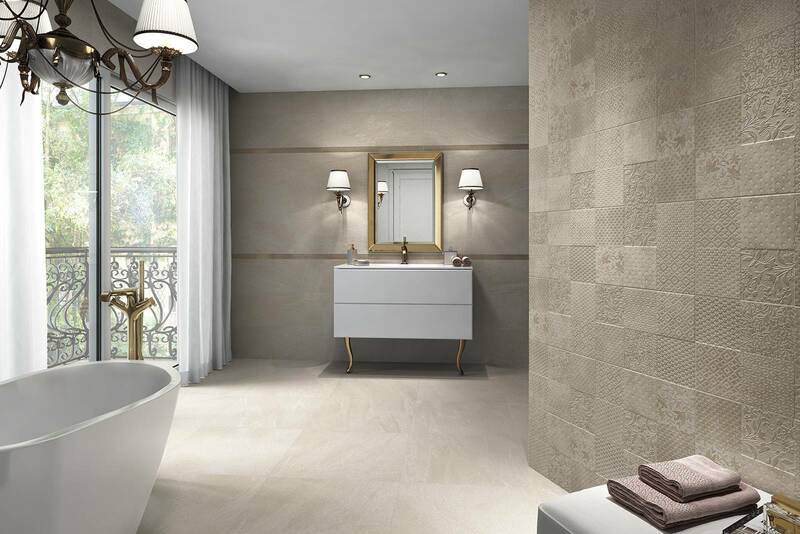 By coming up with smooth pleasant-feeling silky floor tiles that convey a sense of harmony and balance, bringing a softer touch to lounges, bedrooms and bathrooms. Comfort is important, particularly in homes. The good news: Not only are these tiles synonymous with comfort, they are also quicker to clean. This is the case of Keraben’s honed finish, with an extra-silky feel unique to the tile sector. We have already discussed how to improve the home’s outdoor areas settings that play an increasingly predominant role in everyday life when the good weather arrives. 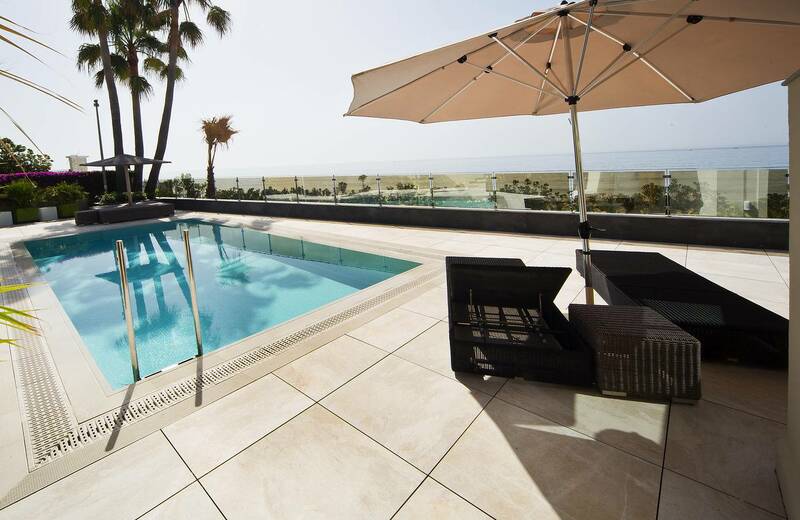 One key factor is to choose a resistant non-slip floor tile model in case it rains or the tiles get wet due to a nearby swimming pool. The good news: There are finishes that are specifically treated to ensure a safe grip, as well as being resistant to the weather and low on maintenance. Generally, they tend to be tiles with a rougher surface, but thanks to new technologies like Antislip Shoeless PLUS, a pleasant silky-feeling texture has been achieved. On occasions we seek to infuse living spaces with a strong personality and so a more daring approach is needed. 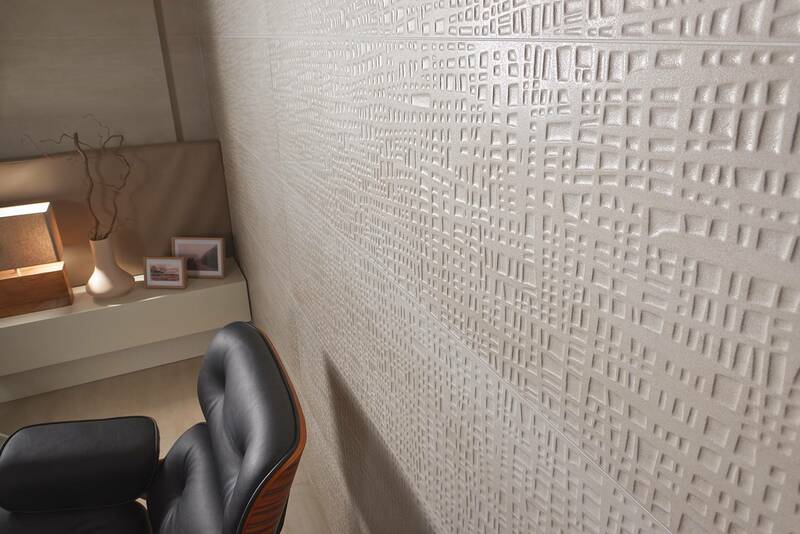 A finish with a relief texture is an interesting decorative option, particularly if interplay between different textures can be sparked off. Shiny looks are another way of making an eye-catching impact, while also ensuring an added sense of spaciousness. The good news: Numerous options are available and not all of them are wildly daring. Lappato is one of Keraben’s most popular finishes, precisely because of its micro-relief texture and unique shine.